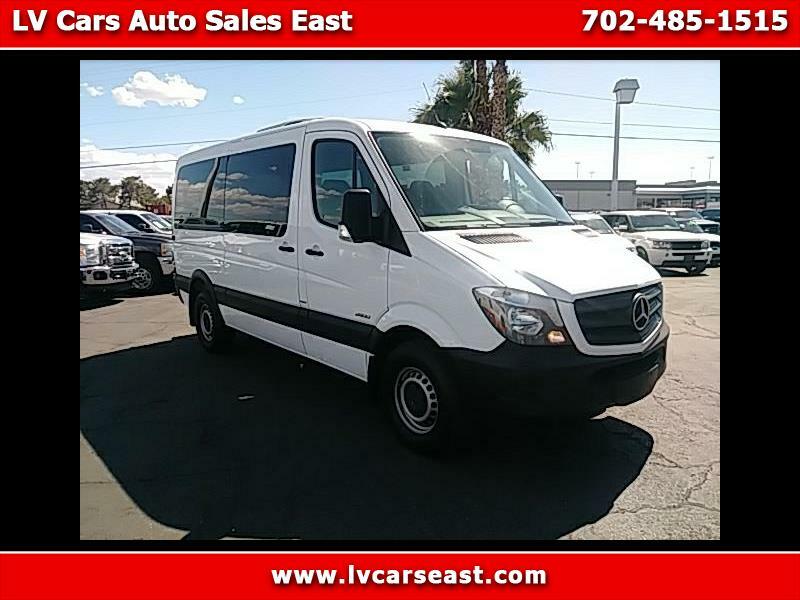 Message: Thought you might be interested in this 2016 Mercedes-Benz Sprinter. -All prices shown are cash prices, do not include doc fee, recon fee , state taxes and bank fees ( if applicable ) All vehicles are sold as is- warranty options are available at additional cost. All sales are final- no refunds or exchanges.